We will begin covering a broad range of stair related topics in our new Video Guide Series on our site and YouTube channel. 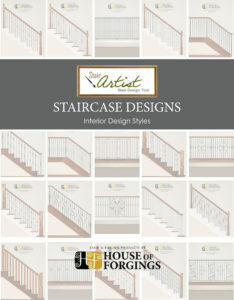 View the first of the series here with short video guides to learn more on how to use our Stair Artist Design tool and new Staircase Designs Booklet. 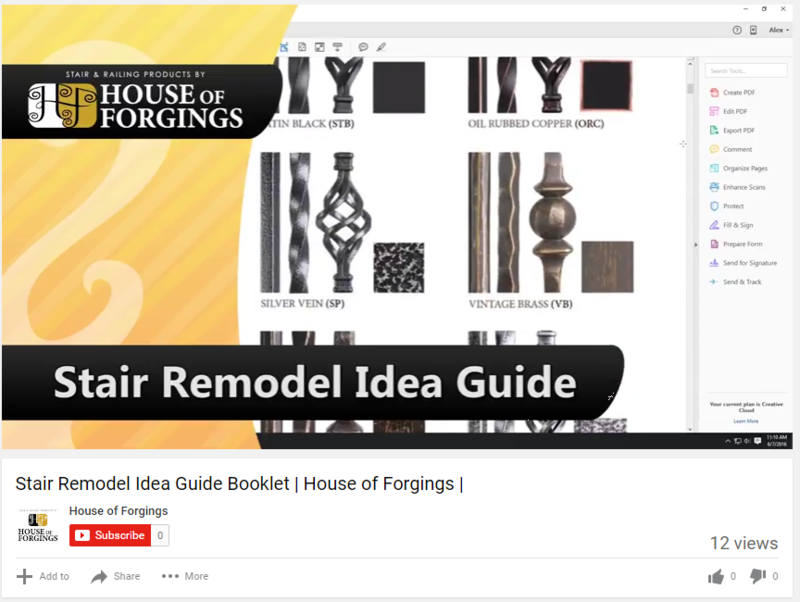 Make sure you catch all future videos by subscribing to our YouTube channel.